In the season finale of season one of Wrestling With Ghosts, Big Luke and Funkmaster V meet up with Dalton Stout to reinvestigate the remote Rabbitman House… A place that Justin Richards could not return to. The guys run into "negative spirits" that start to oppress certain members of the group, and the normally fun loving team has to switch into survival mode against each other. 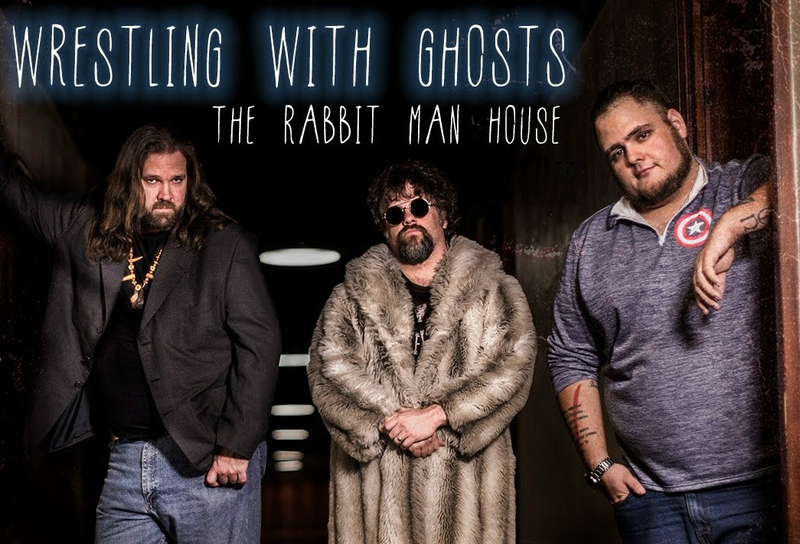 Filmed on location at The Rabbit Man House, Unicoi, Tennessee.